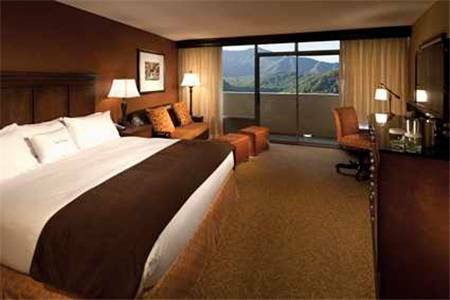 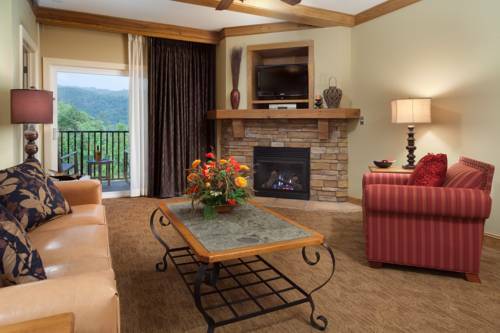 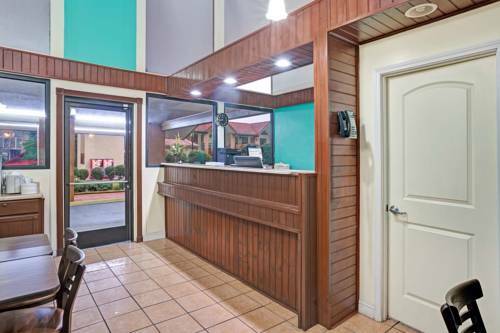 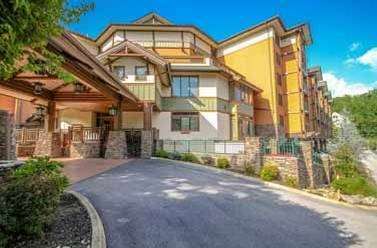 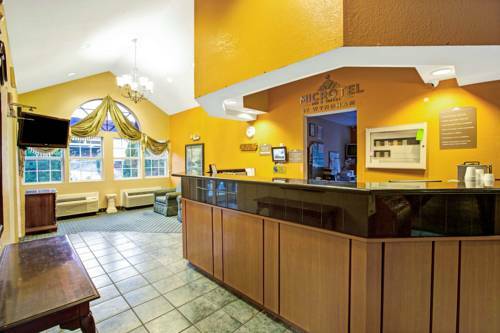 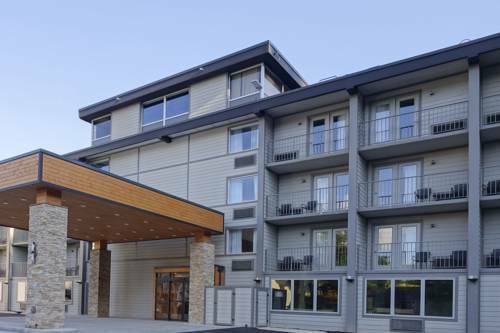 Gatlinburg Park Vista Doubletree is conveniently positioned in Gatlinburg, Tennessee, where you’re guaranteed to discover enjoyment and leisure. 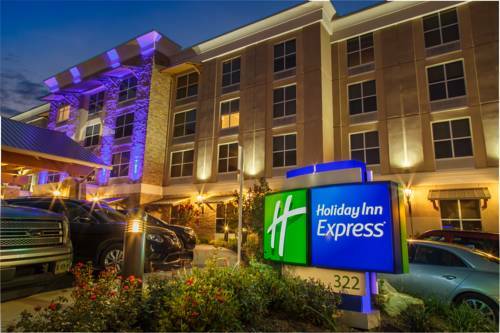 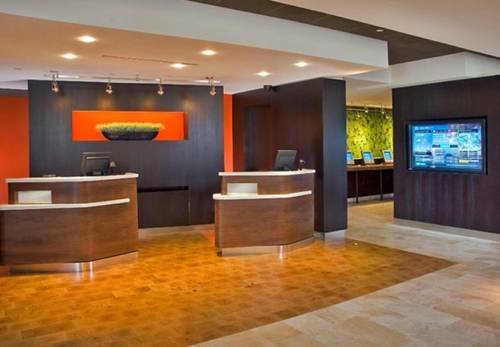 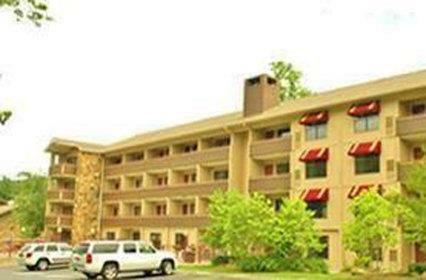 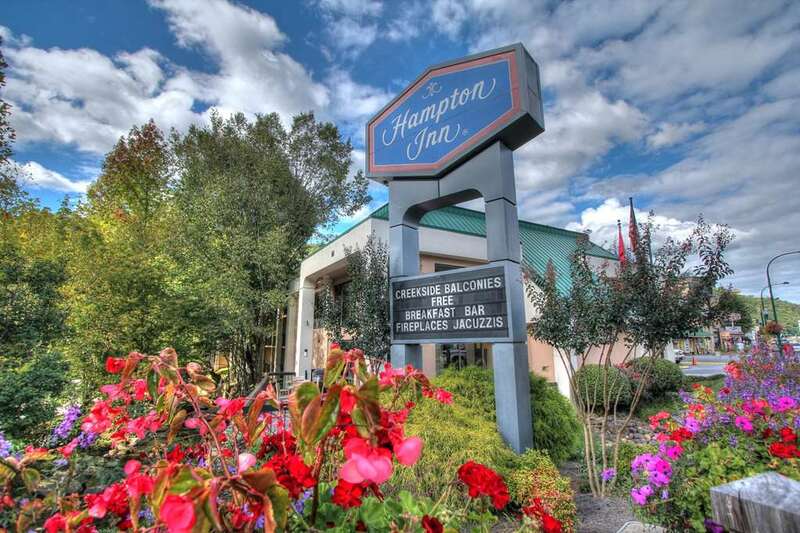 These are some other hotels near The Park Vista - A DoubleTree By Hilton Hotel - Gatlinburg, Gatlinburg. 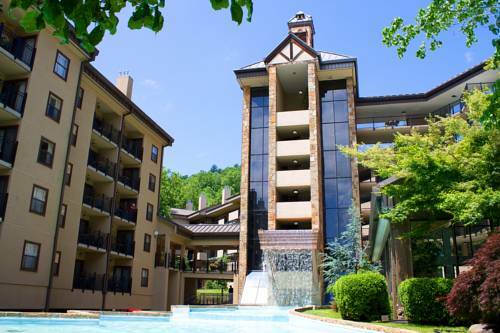 These outdoors activities are available near Gatlinburg Park Vista Doubletree.